All your meals are handled! 7 days’ worth of breakfast, lunch and dinner! The Healthy Life Meal Plan offers 21 healthy prepared meals weekly at $7.99 per meal. All meals are balanced between food groups. 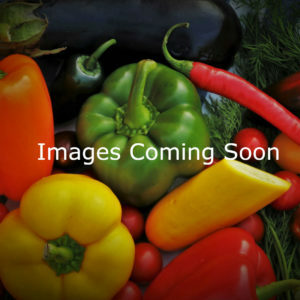 The Healthy Life Meal Plan was designed for individuals who not only need to save time but also want or need to take complete control of their diet or weight loss. Are you looking to get a little less carbs in 2 meals a day, for all 7 days of the week? 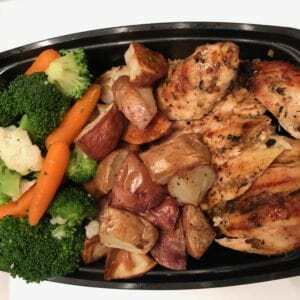 Then the No-Carb 14 Meal Plan is for you! We’ve taken the Commuter Plus Meal Plan and made some adjustments. For only $1 more per meal a week, you can replace the carbs in your meals by getting an extra helping of vegetables! All of the same health benefits of the regular Commuter Plus Meal Plan, with the bonus of No Carbs! 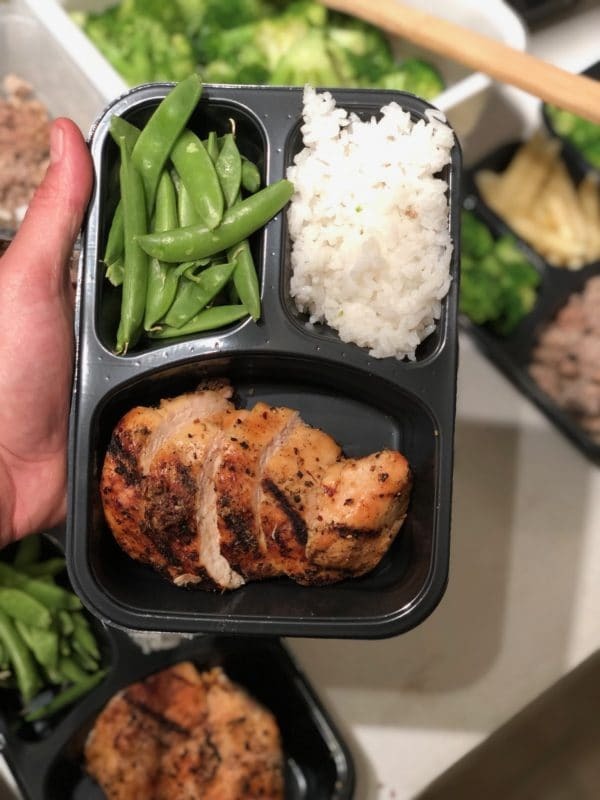 This meal plan is for individuals who not only need to save time by having two meals per day ready to enjoy but also want to take control of their diet.